The legalization of medical marijuana in Illinois opened the door for growers of the plant to seize new business opportunities throughout the state. However, these opportunities came with regulations preventing growers from marketing through standard practices. Unable to promote, advertise or otherwise communicate directly with the customer outside of carefully monitored dispensaries, growers are left with limited and restricted in-store engagement as a way to inform, educate and convince the customer to purchase their product. This makes packaging and merchandising critical to the success of the business in a way that is unseen in any other sort of retail category. Damen Jackson developed a brand-centric package design that created opportunity for aeriz with potential retail customers. Damen Jackson participated in the brand development process with a consultant selected by aeriz. 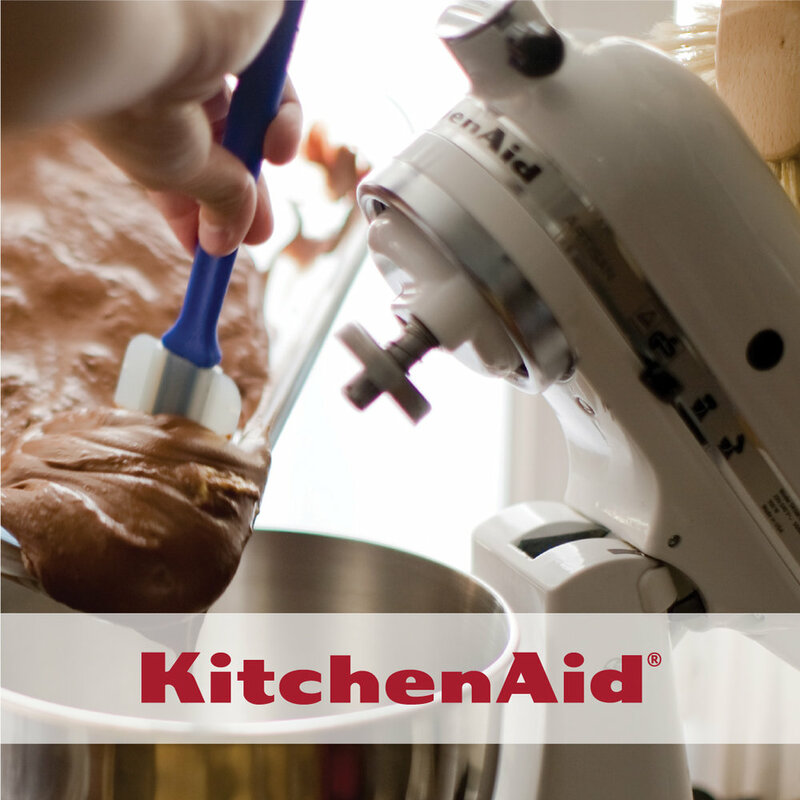 Once finalized, our first task was to determine the name of the brand. The brand’s key point of difference is the grow process which is unique in the US. The product is grown aeroponically, in air, rather than water or soil where most marijuana plants live. We generated five potential names, and from there, the top three were chosen for brand identity development. 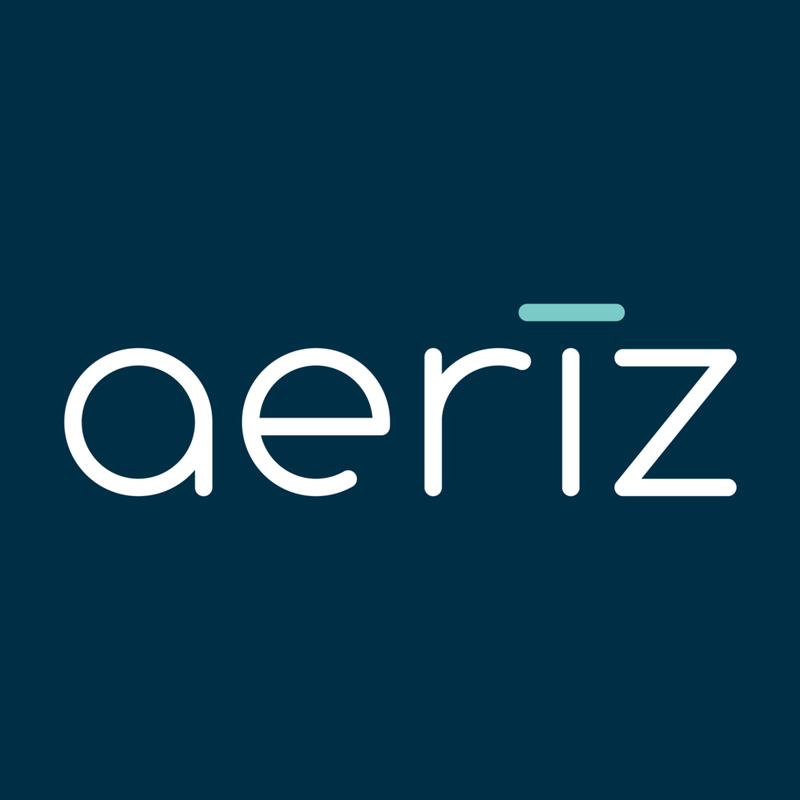 Ultimately, aeriz was selected as the brand name. Damen Jackson went on to create the visual identity. Keeping in mind the point-of-sale and in-store-only marketing opportunity, we presented a series of concepts for each of the five name options. After conducting an assessment of Illinois competitors, we recognized that the biggest opportunity was to develop a brand that stands out in the marketplace. The packaging and merchandising designs needed to be exciting and interesting to attract the interest of the customer, but clean enough to provide a degree of simplicity for the dispensary. In order to meet the regulatory requirements for medical marijuana, DJ selected a package structure capable of leaving the processing plant fully sealed and tamper-resistant, and helped source a childproof bag for sealing the product at the point-of-sale. 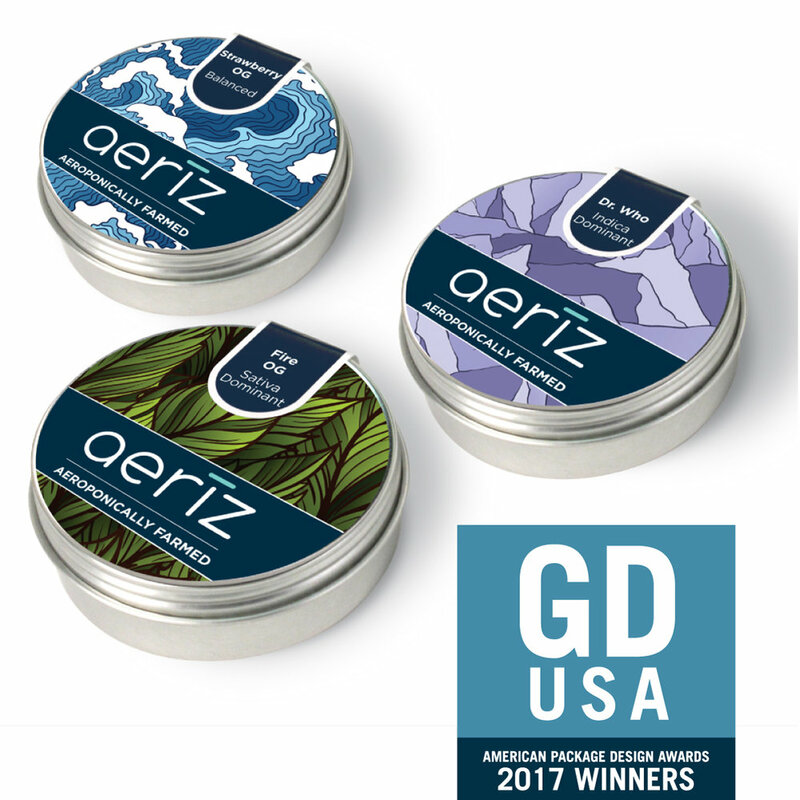 Aeriz and Damen Jackson were recognized with a packaging award from GDUSA magazine.